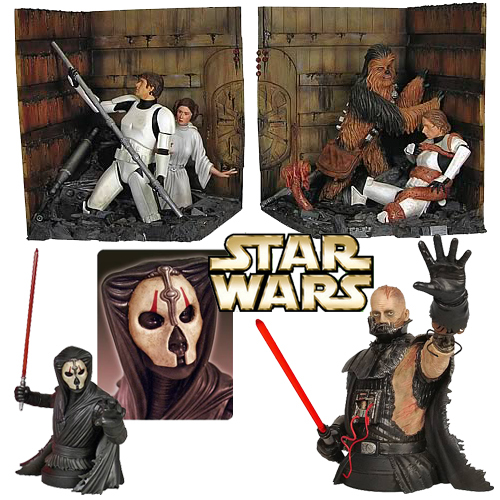 Gentle Giant Ltd. designs, develops, and manufactures three-dimensional representations of beloved characters from a variety of franchise properties with worldwide name recognition, including Star Wars, Suckerpunch, and Marvel Comics. 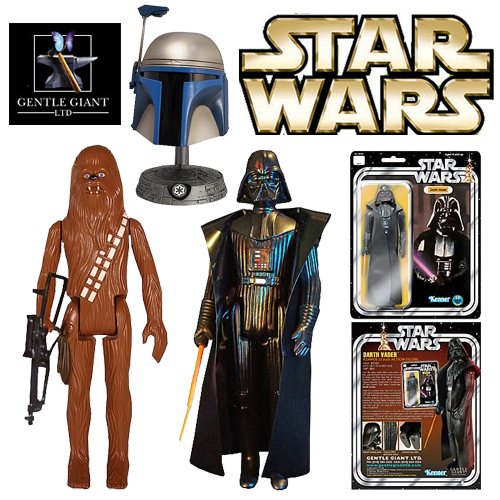 Gentle Giant Ltd. produces a wide range of products including mini busts, statues, Bust-Ups, action figures, 12" figures and models. Gentle Giant Ltd.'s products are manufactured using the highest quality of polyresin, resin, plastic, PVC and ABS. Utilizing the most advanced laser-scanning techniques and a team of incredibly talented artisans, Gentle Giant digitally captures the likenesses of actors, props, and scenery to accurately recreate these images for fans and collectors everywhere. 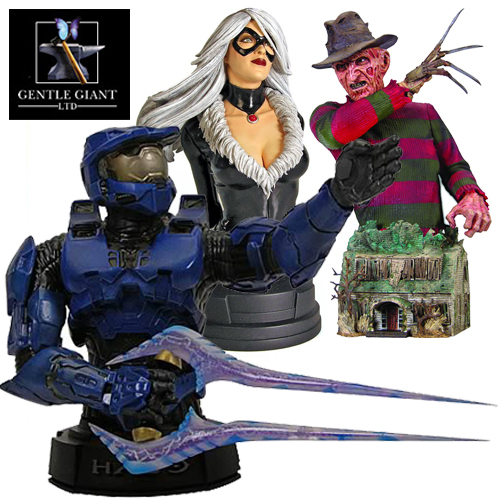 Gentle Giant produces a variety of busts and statues based on various video game, comic book, and movie properties.